I'm a worldwide weddingphotographer, based in Cologne (GER). Illustrating the most important day of your life and to record it for all eternity – that’s my promise to you. 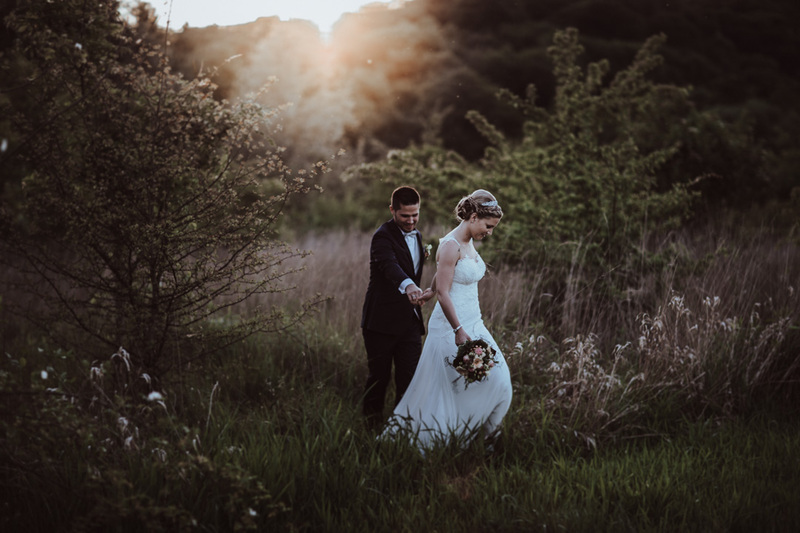 With my camera I’ll capture your most intimate moments, the tears in your eyes, your yes-words, your brilliant smile, (almost) every kiss and all the little things of your wedding. I accept you for who you are. I love people. And for my storytelling it does not matter if it’s raining or if the sun is shining. 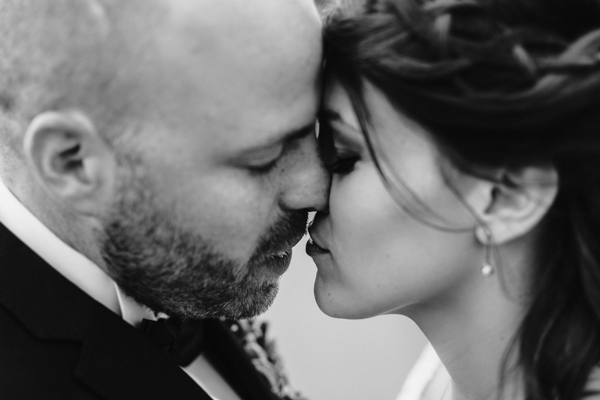 My photos will make you realize that it’s you – authentic, intimate, emotional and beautiful.